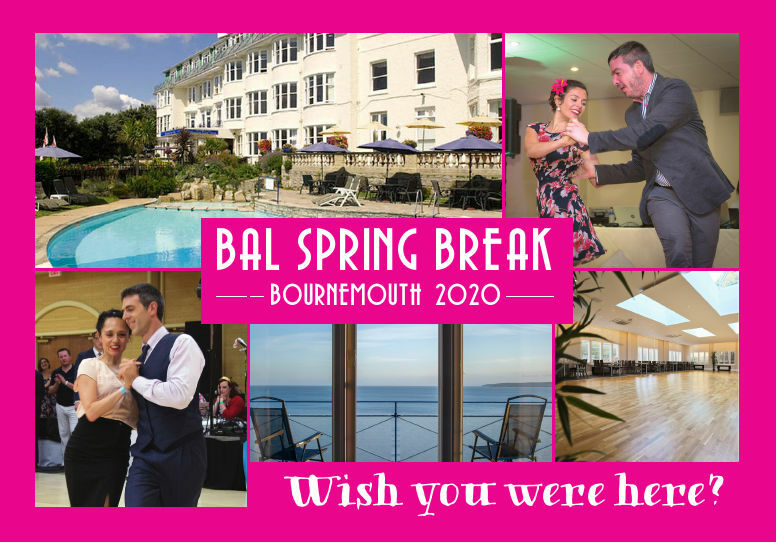 We look forward to welcoming you at our Practice Nights and Dances. See our Calendar or click on one of the links above for more information. 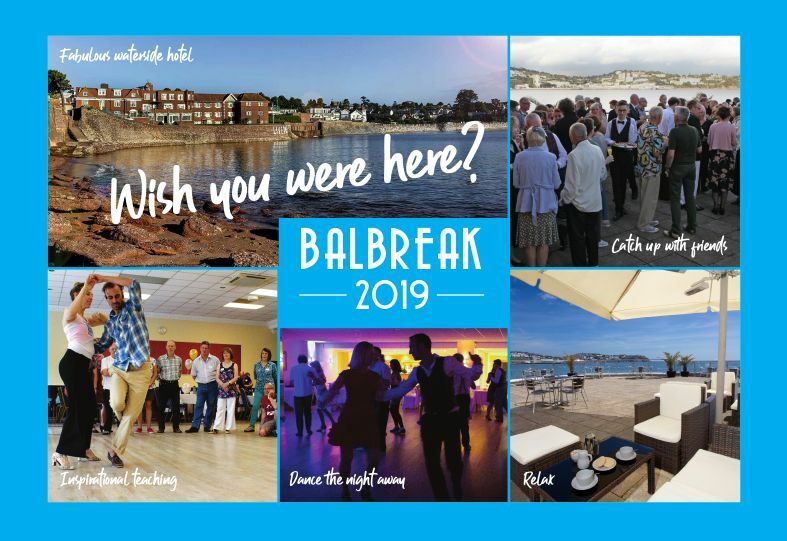 We also run a number of residential dance weekends including Bal Break and Bal and Slow Bal, please see our Weekend Workshops page or click the buttons below for more information. 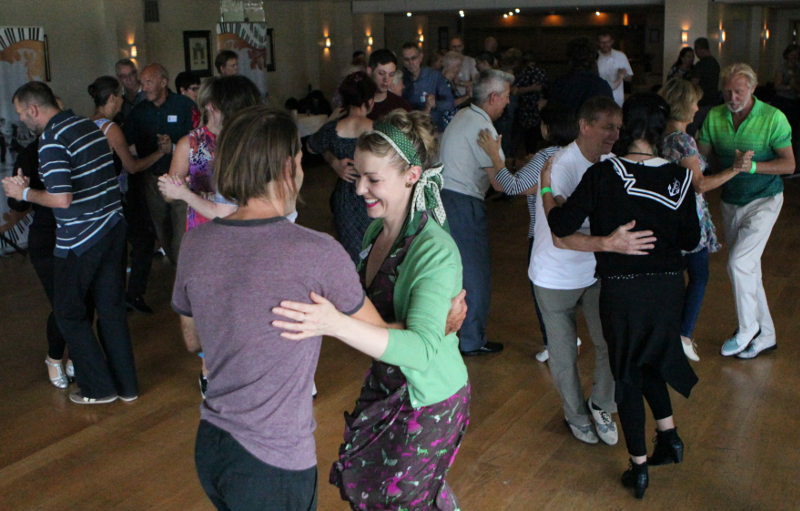 Balboa is an original swing dance from America which has become very popular across the UK and beyond. With small and intricate footwork you will be able to dance to the fastest of tunes, whilst remaining cool and stylish on the dance floor. You will look good dancing to slow tunes as well. Please follow the link to find out more about Balboa.